In a statement released to the media, the Spiritual Director of Adoration Ministry Enugu, Nigeria (AMEN), Rev. Fr. Ejike Mabaka, refuted the report that he fingered the Church in his failed assassination plot. According to Daily Sun, the outspoken Catholic priest, described the report published in some sections of the media as false and sensational headline curled by mischief makers and warned those behind it to desist. Fr. 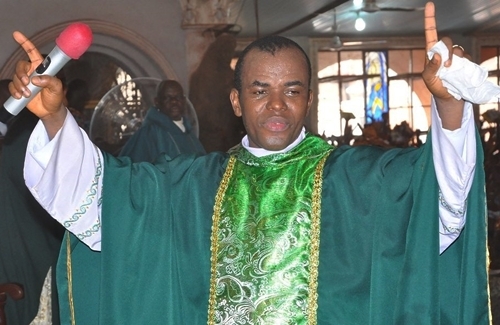 Mbaka in the statement issued on Monday through his media aide, Maximus Ugwuoke, also said that it was absurd that unknown characters masquerading as ‘concerned Catholics’ could go wild to insinuate in the media that he planned his own assassination to attract public sympathy and presidential favour. The statement read: “First, the assassination plot against Fr. 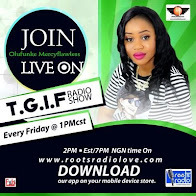 Mbaka was not a mere ‘allegation’ or ‘claim’ as reported in the media but an established fact.